In today’s world, the oil industry particularly the refineries houses storage tanks with black masses that aren’t useful which contributes to environmental pollution which is highly unacceptable as it has the capability of causing great ecological harm in the future. Imagine a possibility of being able to convert this challenge to a seeming profitable venture devoid of environmental impact/pollution. Wouldn’t it be a great possibility? Well! Your imagination is not far from reality as Papusha brings a solution to the aforementioned challenge. 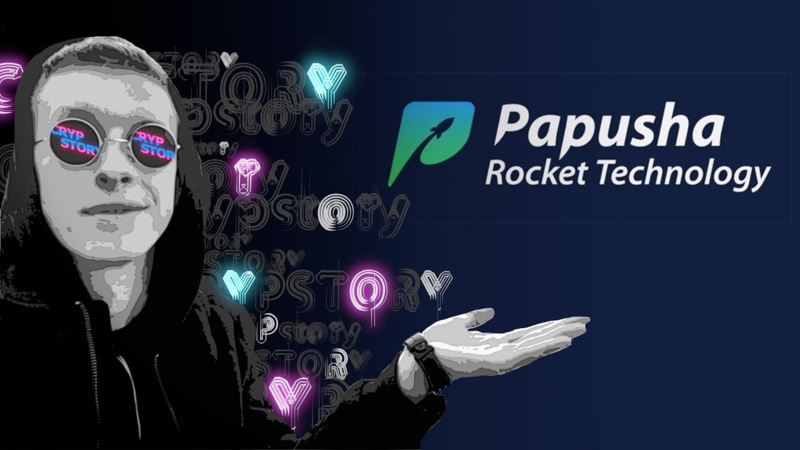 Papusha is a blockchain based technology which provides the ambiance for investors to be able to get involved in a new business that is highly gainful and profitable. 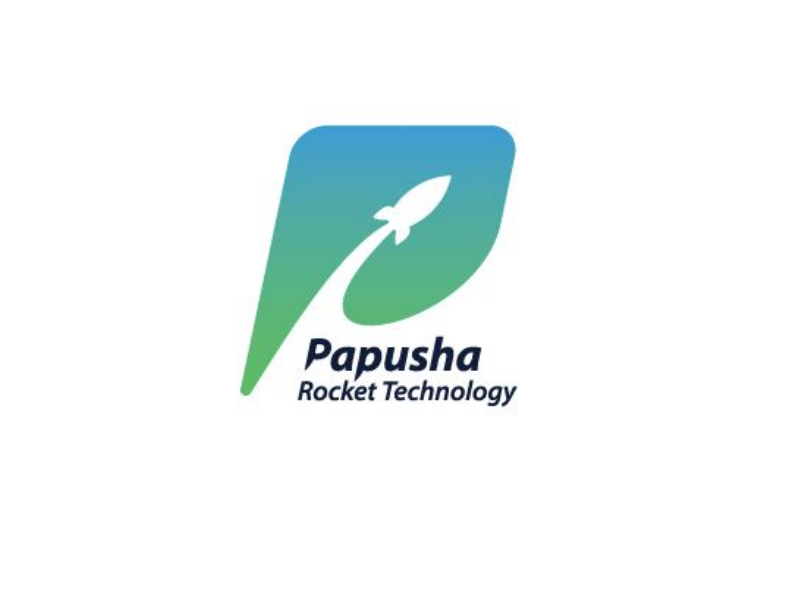 Papusha ICO project plans to bring to fore the production of Papusha Rocket Technology (PRT) installations. 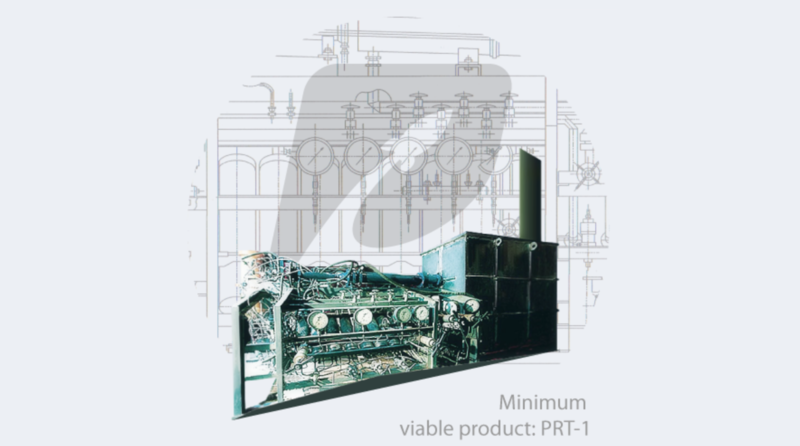 The PRT installations will contribute towards solving environmental impact concerns as a result of oil & gas industrial activities as well as helping to create waste-free activities as a result of oil refining production. More technically, Papusha is the first rocket & space technology in the world to yield fuel by using residues of fuel oil gotten from refineries. This technology is propounded by “Anatoly Papusha” who is a popular scientist in the world, professor, doctor, and a great academician in Russia. This ICO project provides the necessary ancillaries for small scale refinery processing of black oil to get gasoline (PMS) and AGO (diesel) fuel for commercial selling. 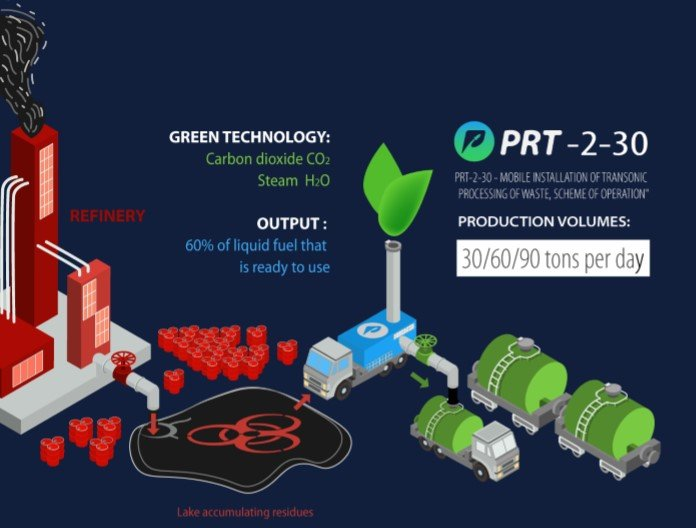 This is a landslide idea which will utilize refinery residues around the world as the total refineries around the world cumulatively generates up to 1.35 million tons of residues which means the PRT technology will have enough raw material for its duty process. This is credible because 1 PRT-2 unit equipment can process up to 90 tons of wastes daily. The technology of PRT got a broad range of usage. The primary one is apropos to processing oil residue(s) as well as having the possibility to produce liquid fuel ranging from kerosene, diesel, to gasoline. As we all know, global mainstream adoption of this prestigious technology can only be possible with the support of various communities around the world as this technology will help the global ecology with respect to eliminating environmental impact/pollution emanating from oil refining activities. All activities regarding PRT installations will be performed using the PRT tokens. This means that all investors will need to purchase PRT tokens to participate in this great technology. The payback on investment of the PRT installation is very short which is estimated to be 1 year. More technically, this means that it will take investors who purchases PRT installation(s) just 1(one) year to get back their capital spend on purchasing the installation if they engage in active usage of the installation for business. In consequence to all that have been said, it is important to reiterate the fact that investors who purchases PRT tokens are actually saving the planet as well as having a wonderful return on investment. Holders of the PRT tokens are the ones that can make maximum use and enjoy full benefits of all functionalities of the PRT tokens. It is also essential to state that not only people who are involved in implementing the PR installation can benefit, but customers who rent a PRT-2 installation can also benefit from sharing the installation. This project is revolutionary and on this note, I strongly recommend everyone to participate in this great project by purchasing as much PR tokens as possible during this project phase of token sales.